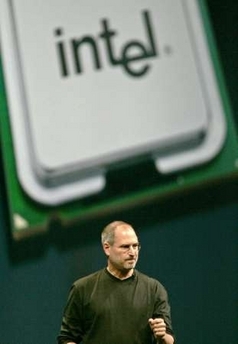 Apple began began its transition to Intel-based processors for Macs in January 2006. Over the next five years, Macs – especially laptops – would see massive user growth and become one of most important drivers of Apple’s revenue explosion and huge stock run. responsible for an intel version of MacOS X.
technical lead with another person – whatever. like to discuss working on it full-time.